The façade of control over the game of the presidential race has disintegrated and a huge majority of people won’t even be tuning into to watch the first dog fight between presidential contenders. But for those of us who plan to watch and are under 60, we won’t be watching ABC, CBS, CNBC, Fox, MSN, or CNN, we will be live streaming over the internet with hosts and political talking heads we actually trust. The awake have simply tired of listening to the leftist talking heads telling us what happened when it really didn’t happen. That being said, I feel like it’s Christmas Eve or the Super Bowl! That being said, the debate is projected to have more television viewers tune in than ever before, just not for the reasons the mainstream media wants people to believe. I almost feel sorry for Lester Holt, but then no. This is what I am popping the popcorn for. It’s going to be fun, fun, fun! If Lester doesn’t “fact check” on the fly like a living computer, censor, or strike the right reproving tone, the media will eat him alive just as they ate Matt Lauer when he was perceived to not have been tough enough on Trump. If we are really lucky, we are also going to see Trump embarrass the media at its own game. Love him or hate him, he has caught the media flat footed time and time again. To those of us who want to see our country returned to us, it doesn’t matter whether Trump says the “wrong” thing or even whether we like him. And for the record, I don’t actually like him. 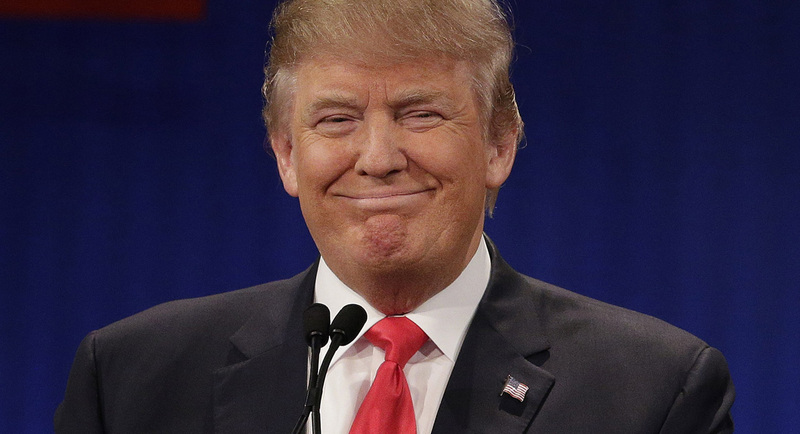 We want him, I want him, because he is the strong, alpha male telling us that he going to listen to the American people on what matters most to them. And we quiver in delight every time he sets the PCs monsters atwitter. Did I just say we love this? Happy hunger games! May the odds ever be in your favor.